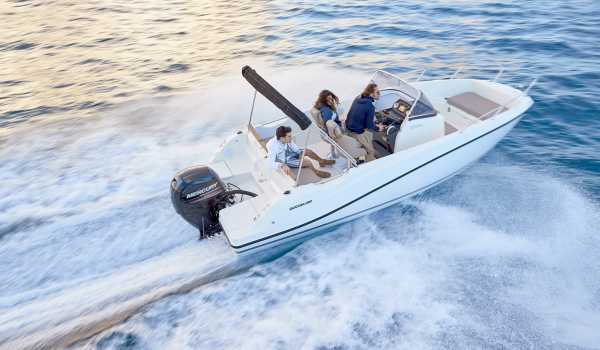 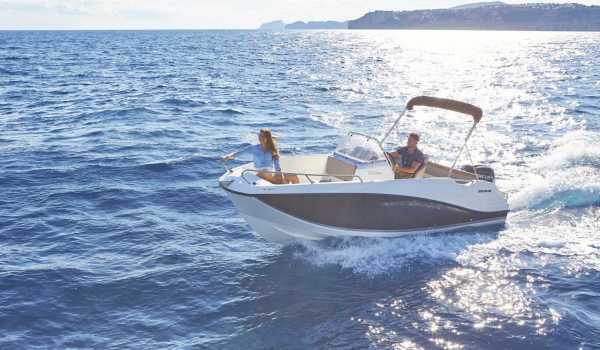 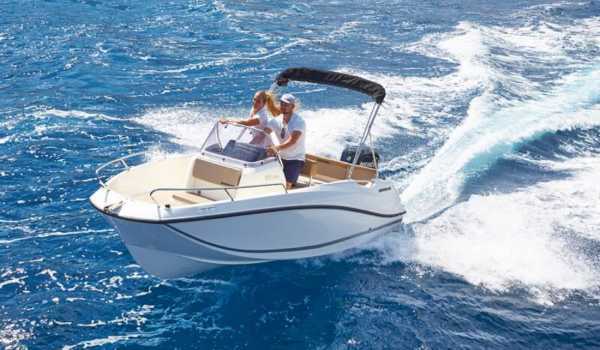 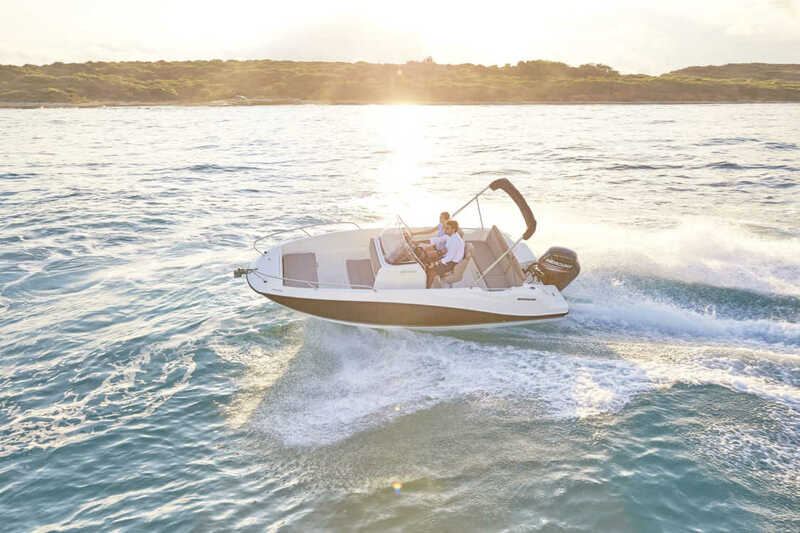 Speed, excellent handling and a variety of fun and performance options make the Activ Open range the perfect choice for water sports and fast cruising. 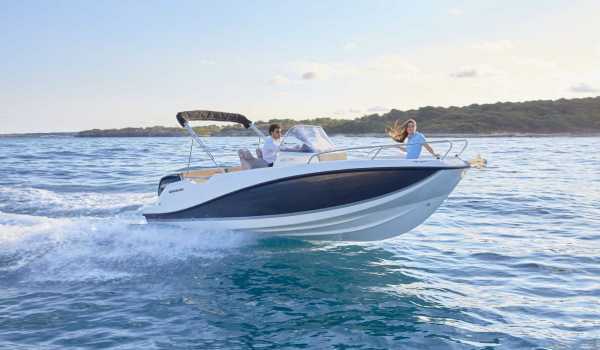 The whole range had a a sleek design and smart use of space has something for everyone. 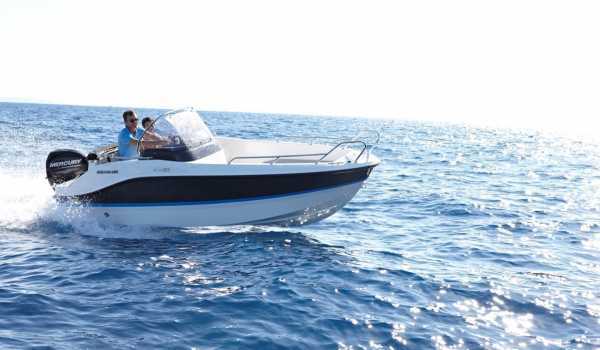 You can choose among the mast race of robust and powerful Mercury engines. 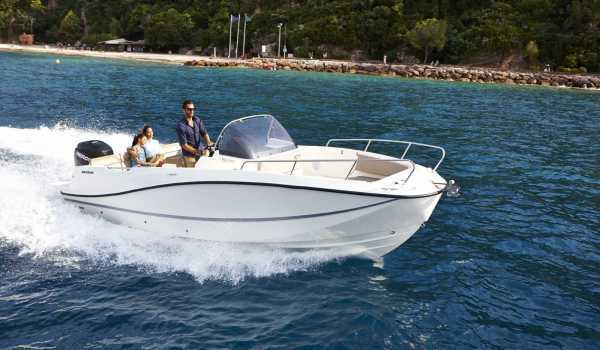 You will have the very best and most up to date engine power to take your boat out to enjoy the delights of the water.